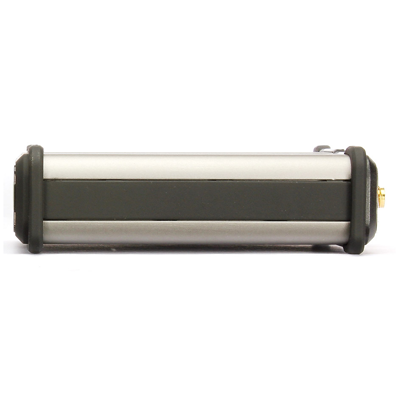 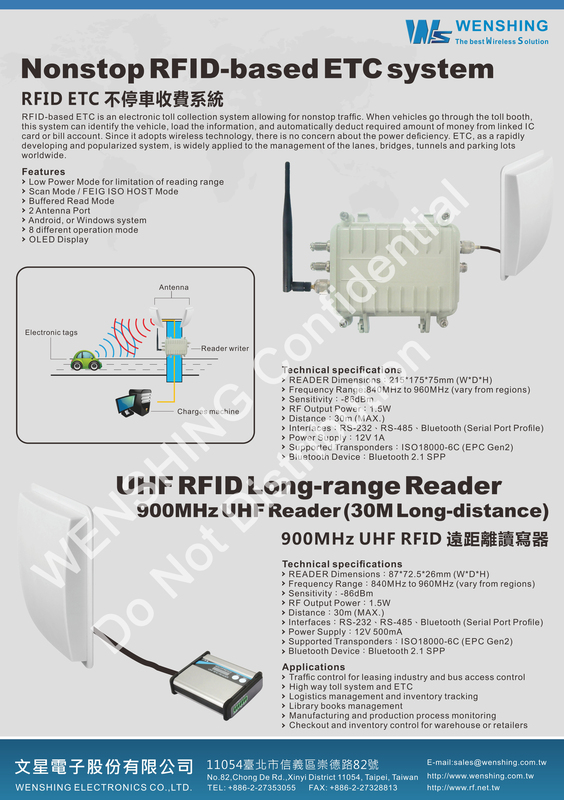 WENSHING Ultra-High Frequency RFID Reader has high capacity of writing/reading. 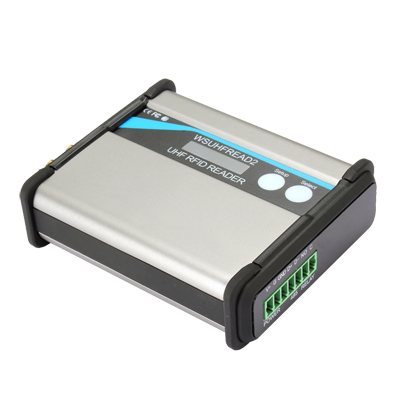 Detecting range reaches up to 30 meters which is the farthest distance among our peers with excellent performance in read and writes. 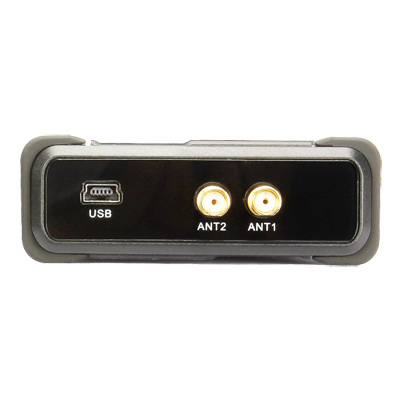 Each reader can equip one antennas that ensures the rapid communication between reader and tags with no dead spot. 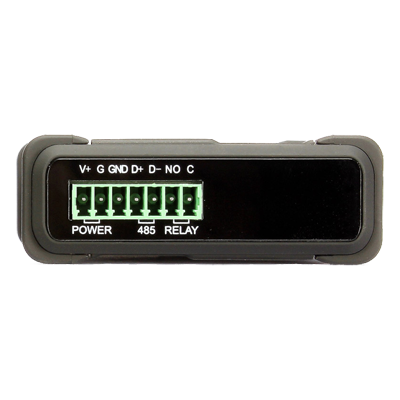 This system complies with both ISO1800-6C (EPC GEN2) and ISO18000-6A/B standards. 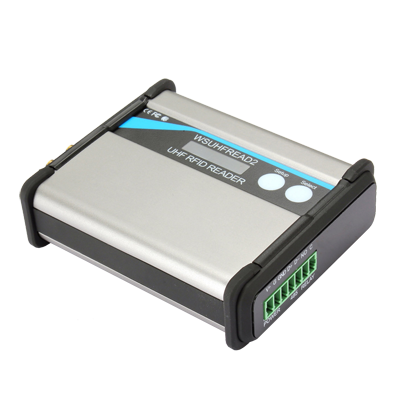 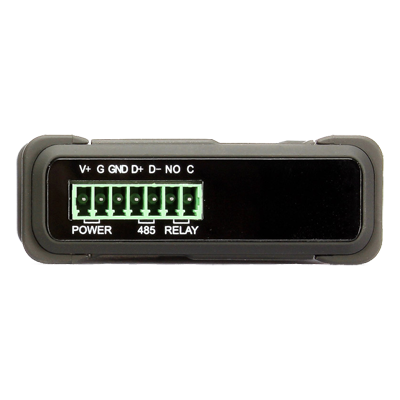 It supports main-interfaces including Wiegand 26/34, RS-485 as well as second-interface as Bluetooth 2.1 SPP for option. Variety in applications which ranges from parking lot management, vehicle access controlling, highway toll station, logistics in air-cargo transportation, library, warehousing, production process controlling, supermarket, access control and security system, medical management, chip implant for pet.